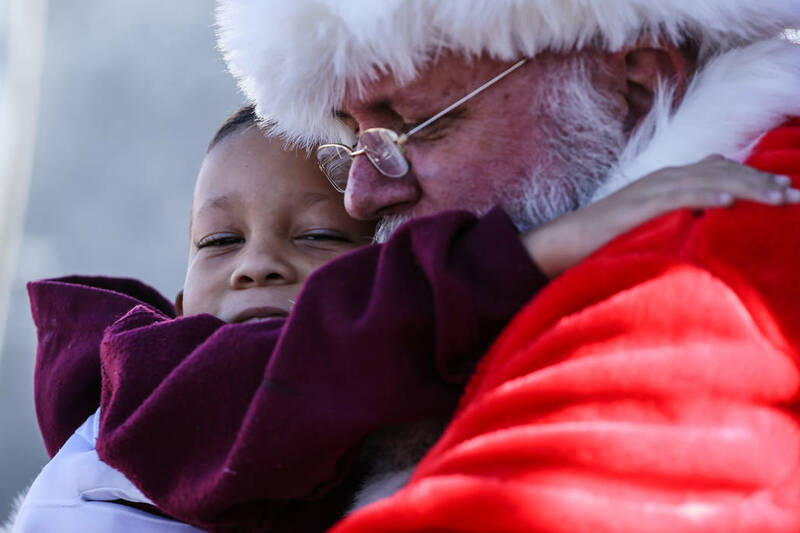 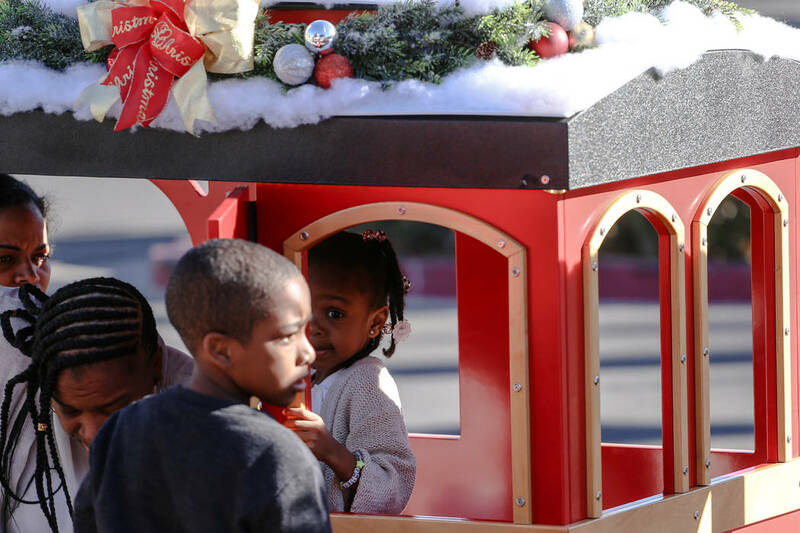 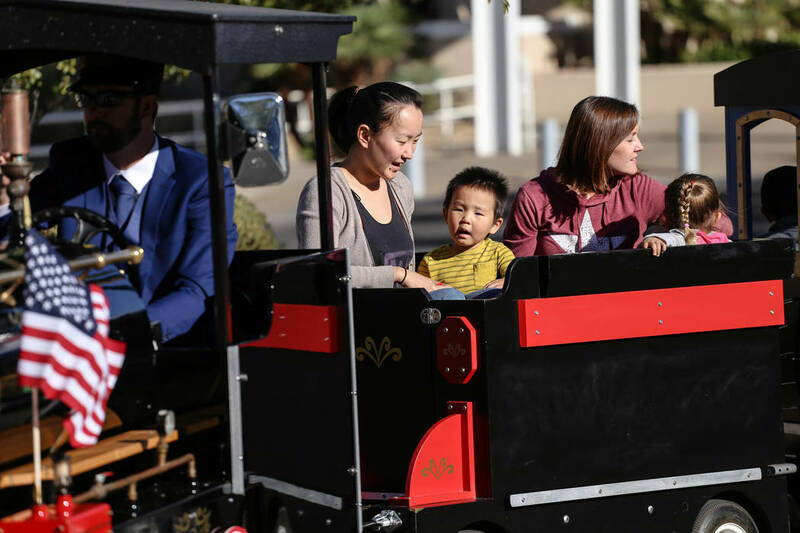 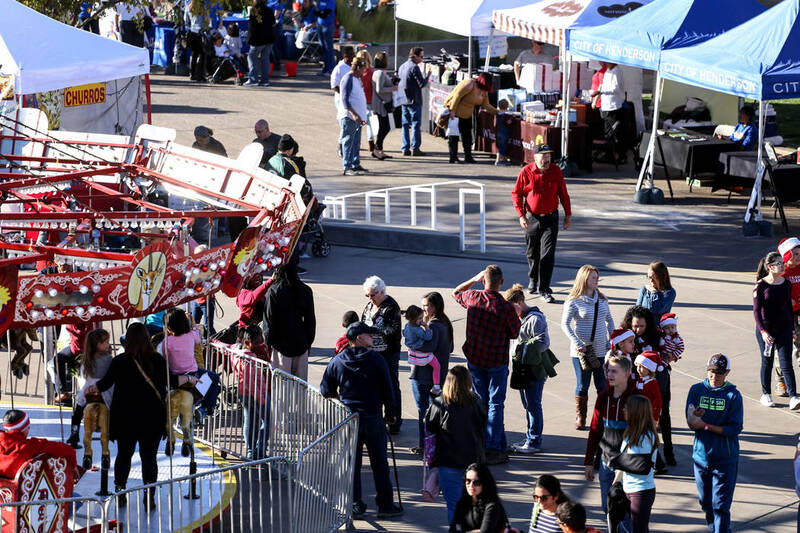 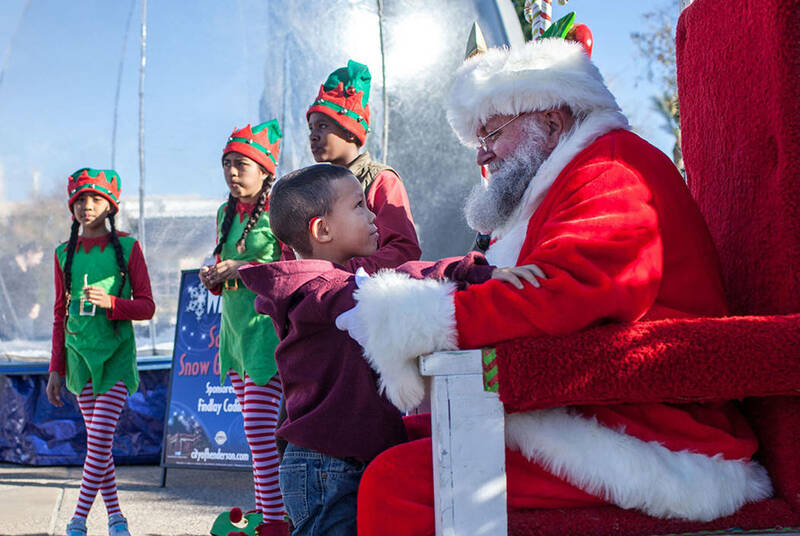 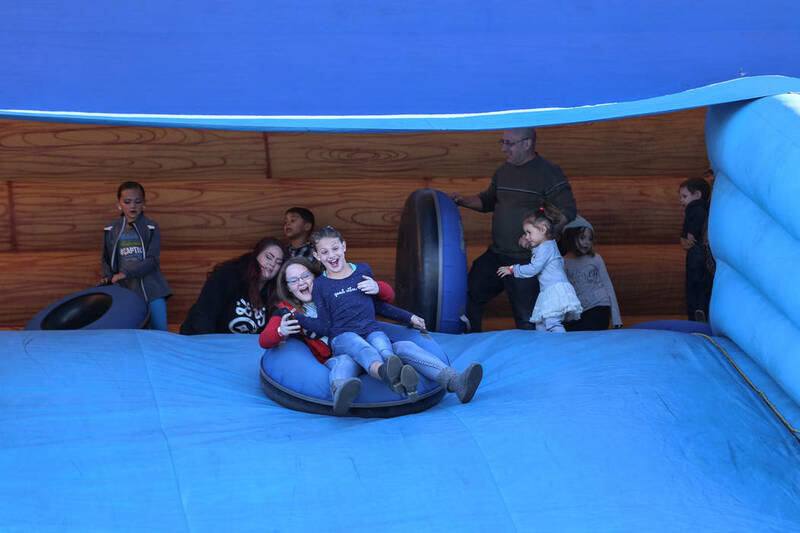 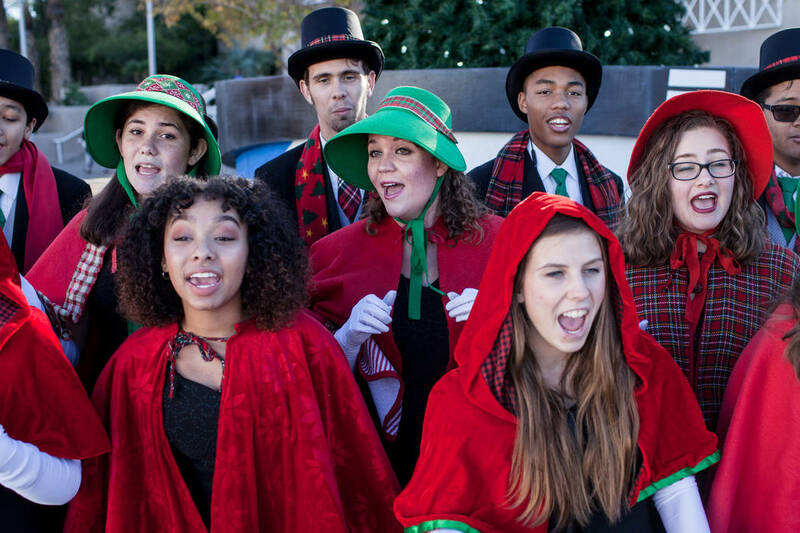 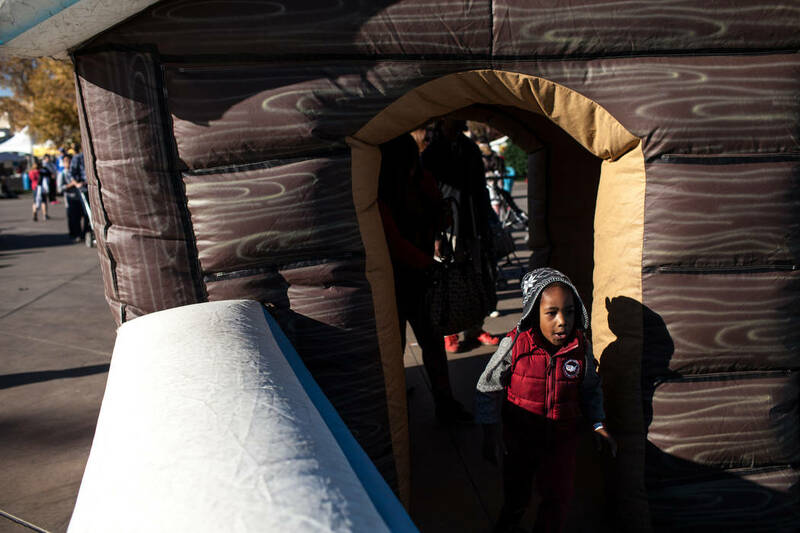 WinterFest, the annual event in Henderson, featured a variety of new and cool attractions including a toboggan run and Santa visits inside a life-size snow globe. 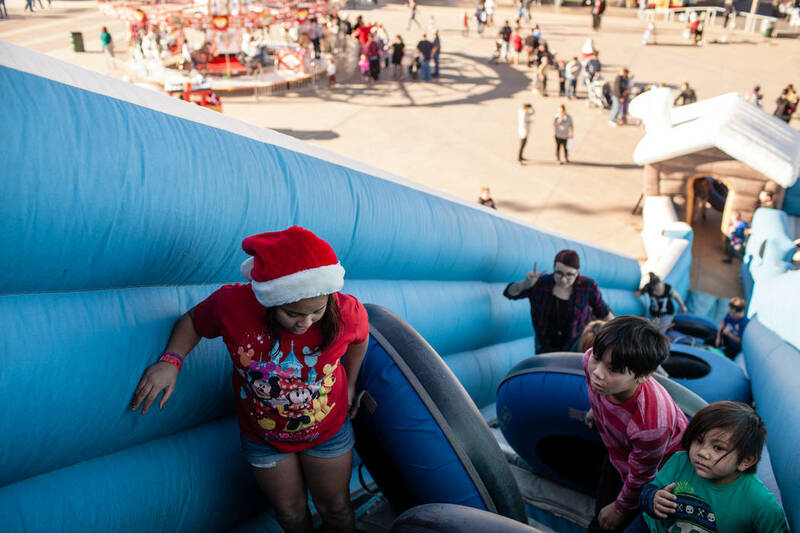 Admission to the event was free but some activities required a fee. 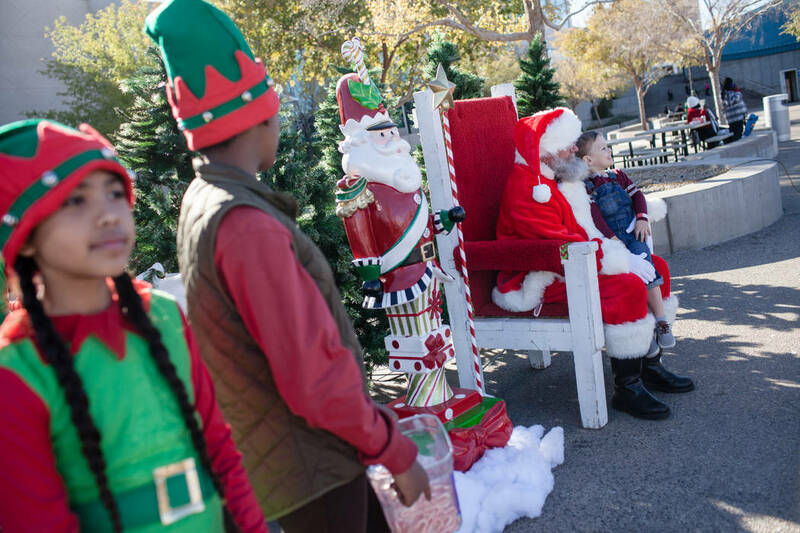 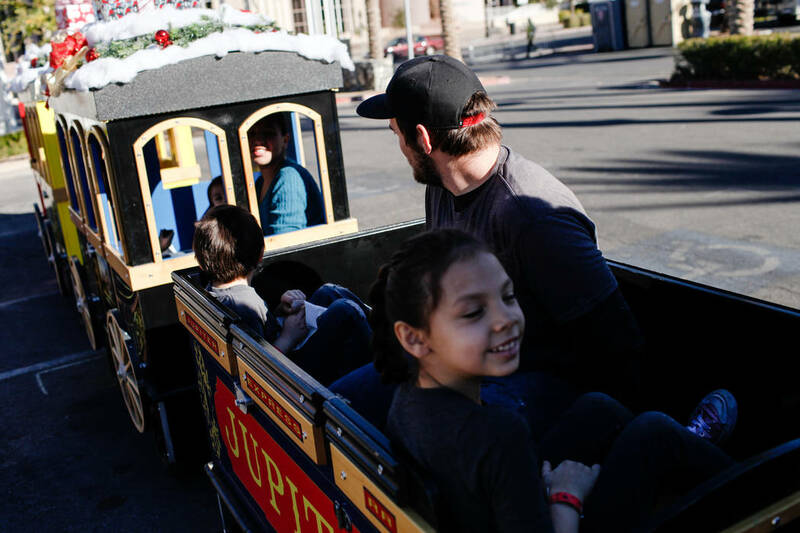 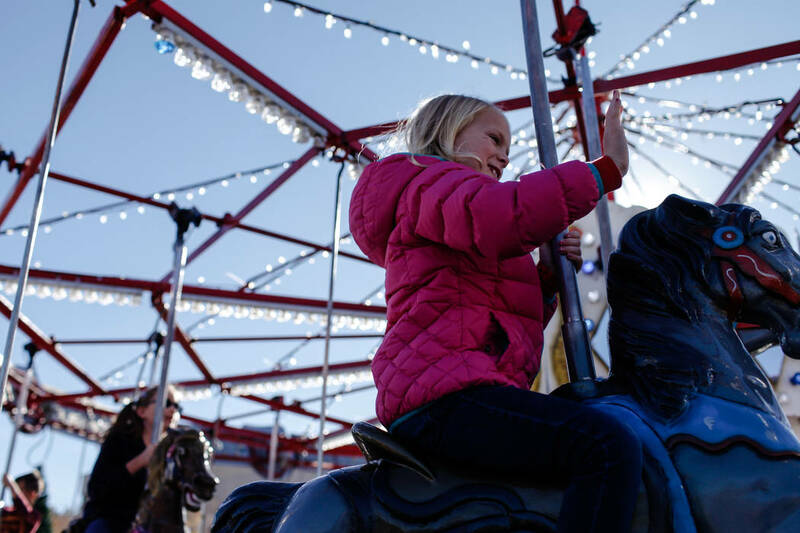 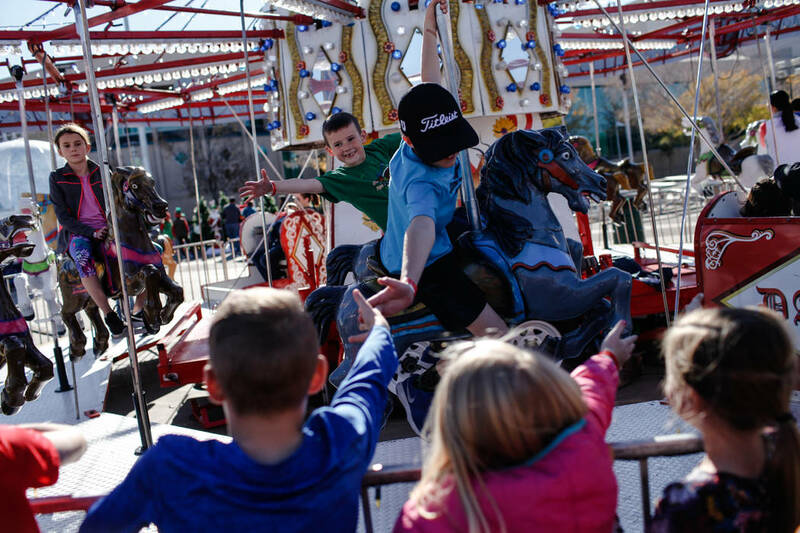 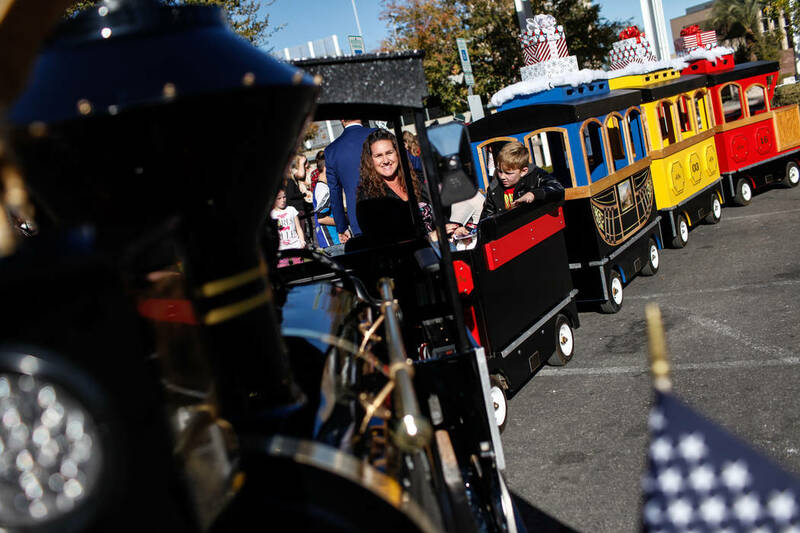 Other popular holiday attractions included strolling carolers, a Ferris wheel, kid’s crafts, Happy Animal rides, a carousel, gift & craft fair and a rock wall.